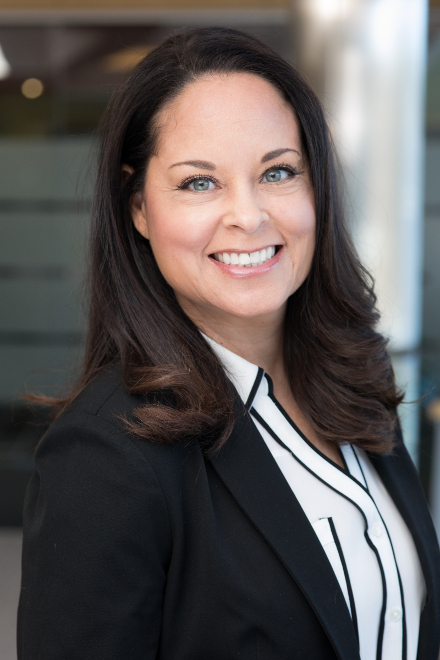 Kari joined Nordblom in 2010 and has over 18 years of Real Estate experience which includes sales, leasing commercial and management. She is currently a multi-site property manager of the Brookline and Linea Cambridge. Kari is responsible for daily operations, resident relations, facility, vendor and contractor management and annual budgeting. Kari’s attention to detail, professionalism and work ethic are her top priorities. Her daily goals are the success of her properties and resident retention. Kari is ARM® certified, Accredited Residential Manager, a licensed Real Estate Agent and Notary Public. She received her A.A. from UMass Boston.